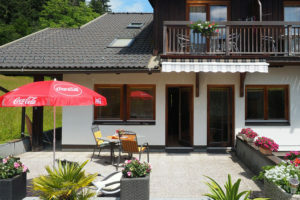 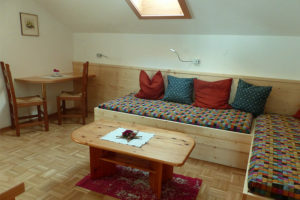 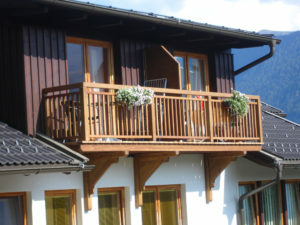 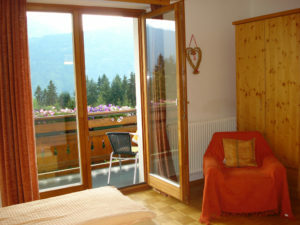 approx.. 40 m² to Euro 65,- per day for 2 persons. 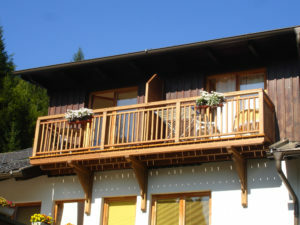 consists of 2 bedrooms, 2 showers/toilets, living room with bunkbed, big kitchen with dishwasher, 60 m2 terrace. Can also be booked only with one bedroom. For 2 adults and 1 or two kids. 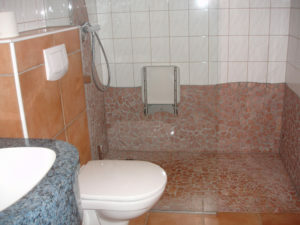 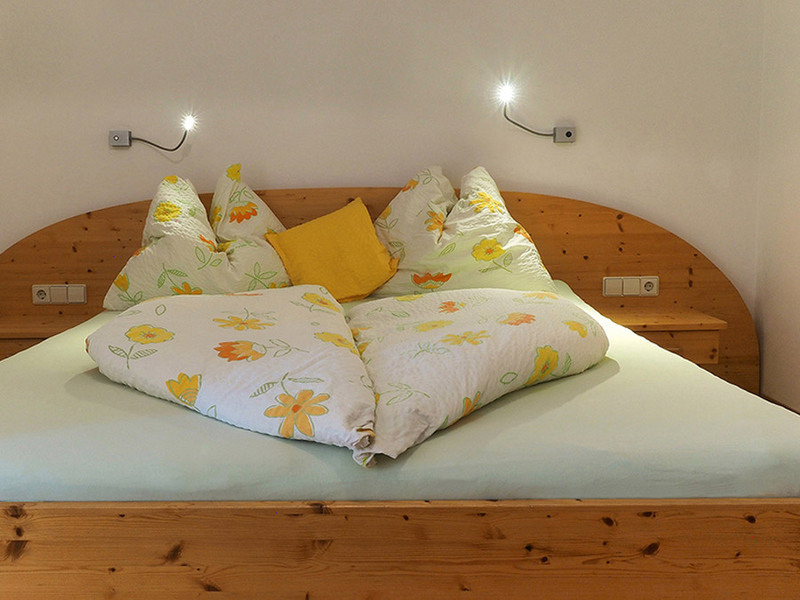 Inclusive services: bedding, dishes, towels (weekly chance), hair dryer, central heating, gratis Wifi. 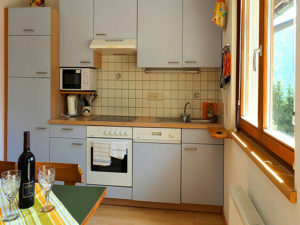 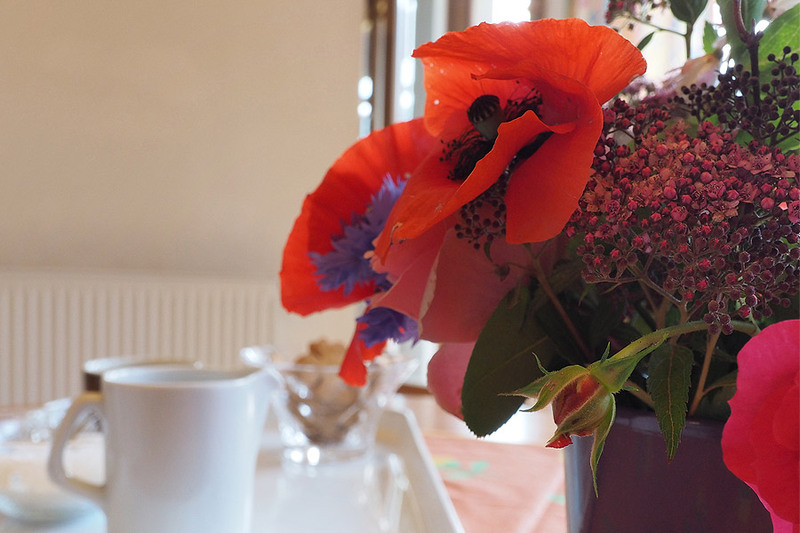 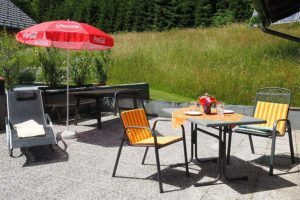 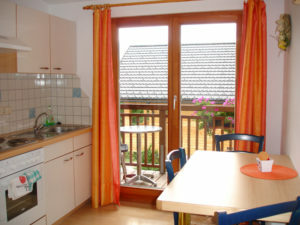 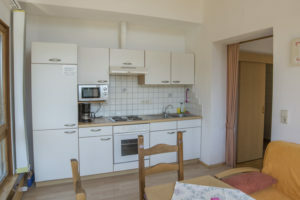 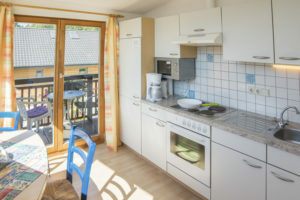 Extras: final cleaning Euro 35,- /apartment, current: 1,50/day, for stays less than a week- final cleaning and current: Euro 6,-/day, tourist tax: Euro 2,60 per person over 17 years and day. 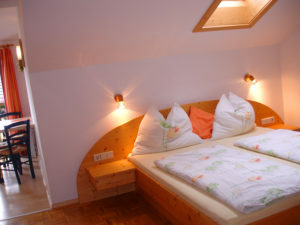 Small dogs: Euro 3,-/day, big dogs: Euro 5,-/day. 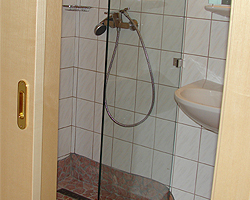 Sauna with coins: Euro 1,-/hour. 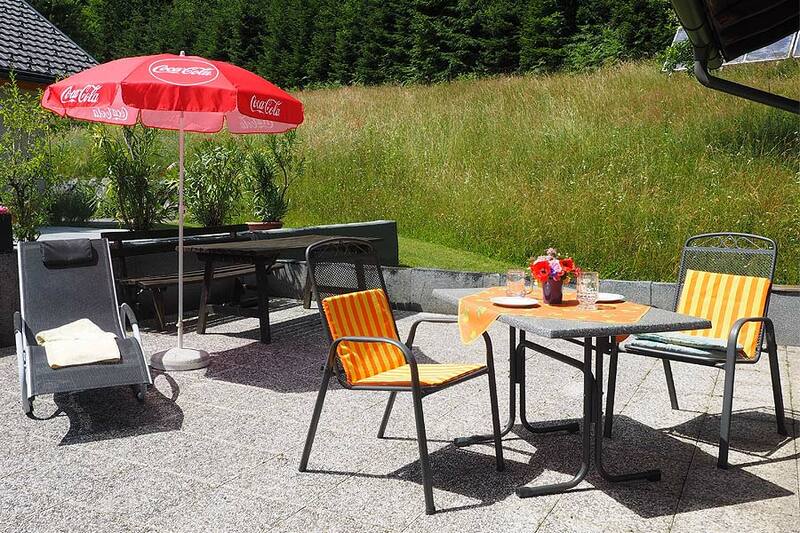 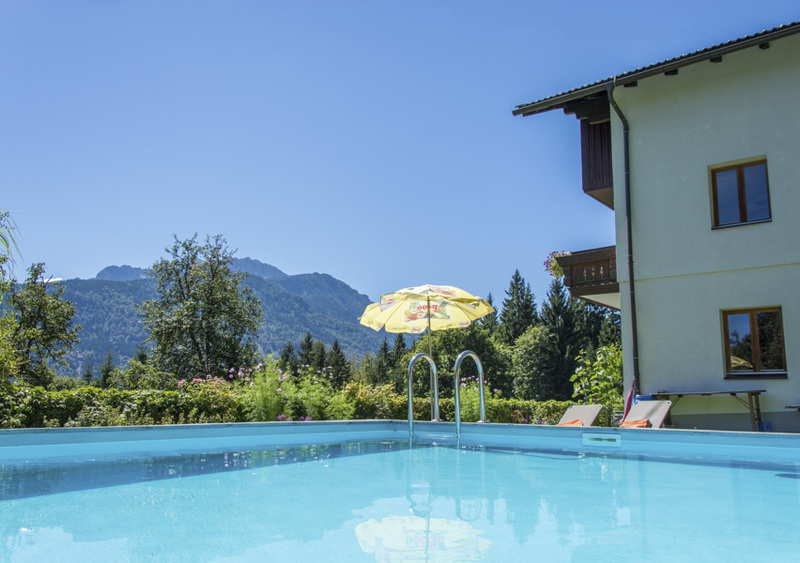 summer: outdoor swimming pool with sun beds, garden furniture, table tennis. 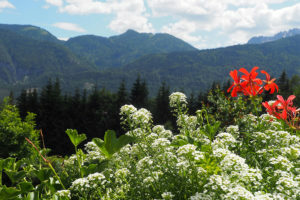 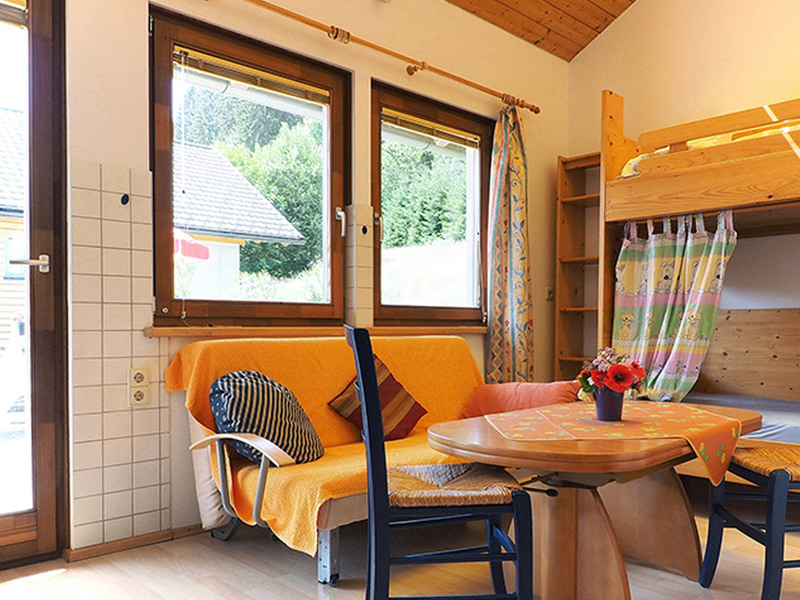 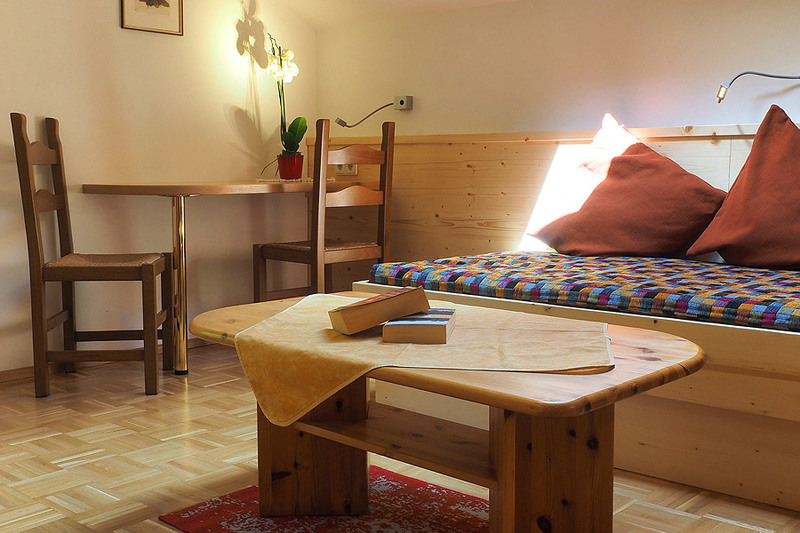 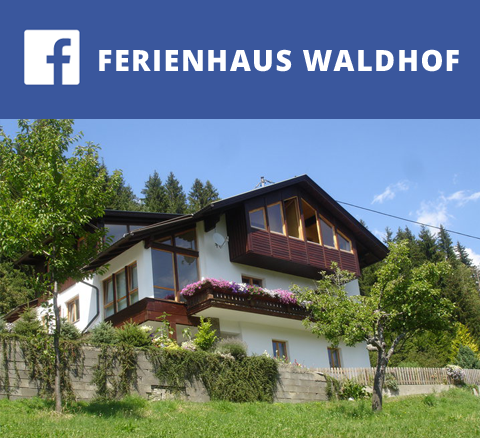 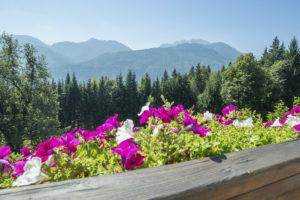 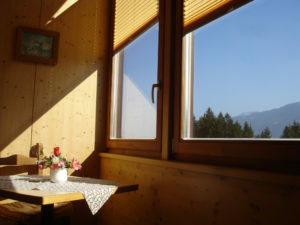 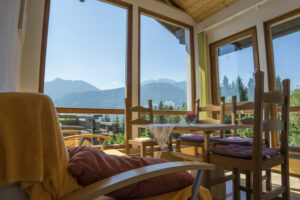 winter: heated ski room with boots dryer, common room with kitchen and games, finnish sauna with coins, ski bus stop 200 meters distance from the Waldhof (transfer 1-2 times daily), as our guests you receive discounted prices for ski passes.